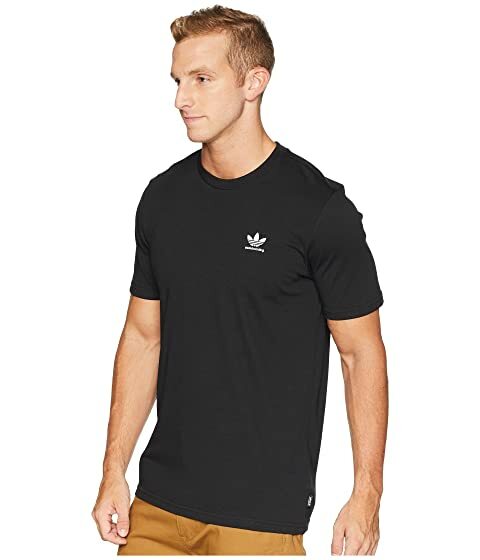 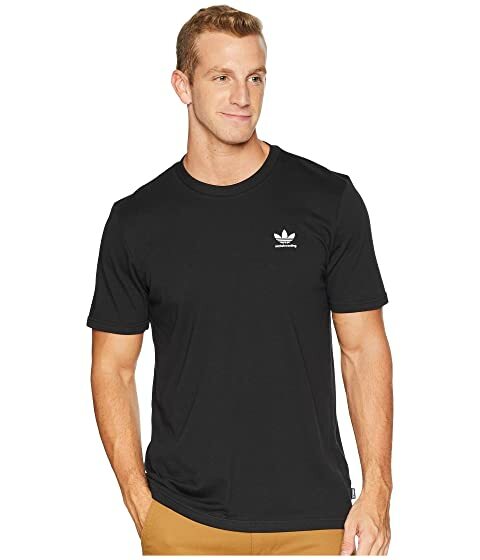 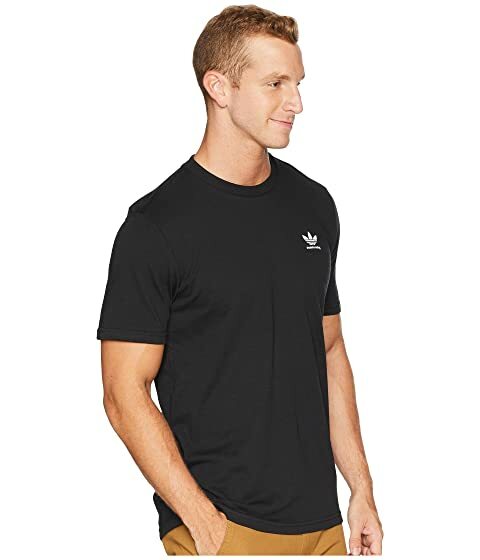 After a long week of school or work, toss on this boss Adidas® Skateboarding tee and chill. Cotton-poly blend has a soft hand for superior comfort. 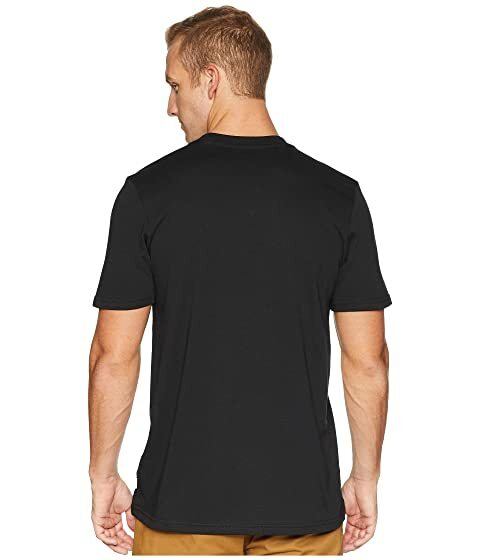 Logo hit at left chest and label at left hem.